Is this your lucky day? 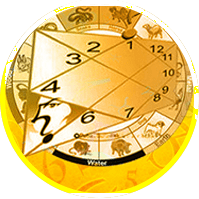 Find out with daily numerological analysis that analyzes your ruling number with any day and tells you what you can expect from it. This analysis, based on Cheiro's numerological principles will help you achieve your best, every day. Your daily numerological predictions are on the basis of your birth date, and today's date.